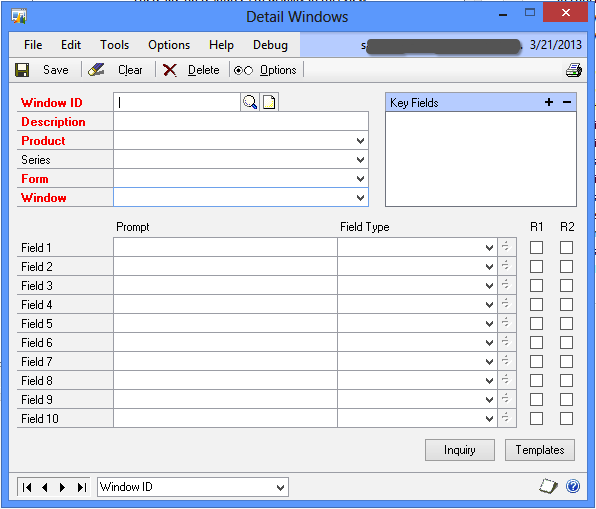 Where is my Extender Detail Window in Extender 2013? 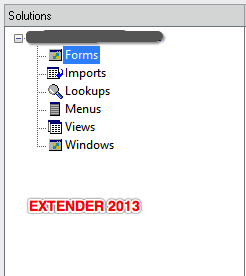 With Extender 2013, we have whole lot of surprises on how it got enhanced. One biggest enhancement/change to Extender is the way it treats Extender Detail Window (that is the name till previous version). 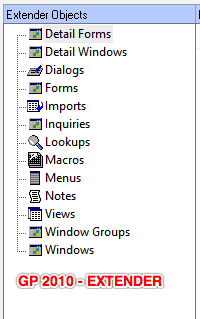 Not any more… There is no such option called Detail Window. From now on, every window is called, well simply, a Window. 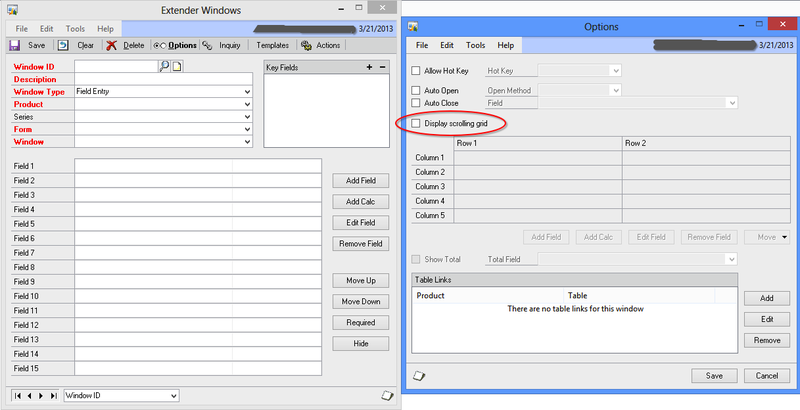 Just select option “Display scrolling grid” and you are good to go. Interesting changes; I have not gone thru’ all changes/enhancements yet. I will be posting more on all those interesting and critical changes. So far, thumbs up to eOne Team, for their efforts.